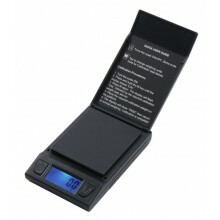 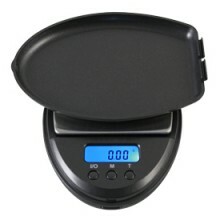 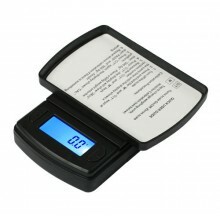 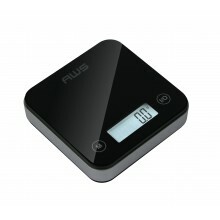 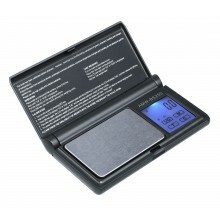 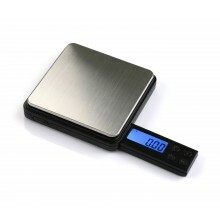 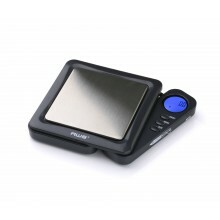 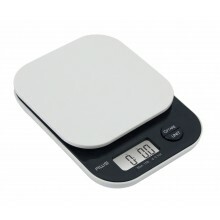 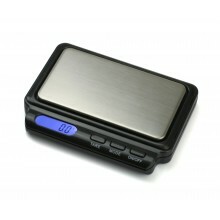 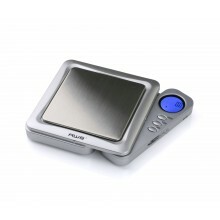 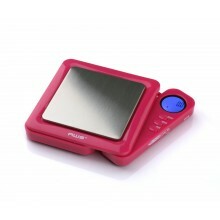 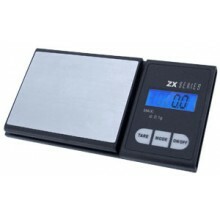 Scales.net is the leading provider of digital pocket scales. 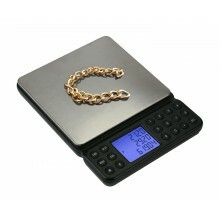 From portable diet scales to high precision gem scales, Scales.net has you covered. 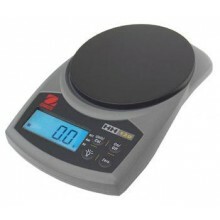 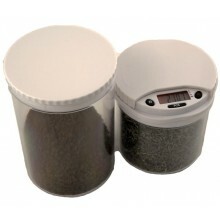 Capacities range from 20g up to 2000g, with readabilities from 0.1g to 0.001g (1mg).